Your colleague is retiring soon! He must be very happy as he’ll finally have the luxury of time to do the things he has missed because of the desk job. On the other hand, he may also be sad because he will be leaving the job that has been part of his life and routine for years. Indeed, retirement brings out different emotions to someone. To lighten up the mood, you might want to give a retirement gift to your buddy and make him feel how much you value the friendship and all the help he has offered to you. Finding the right retirement gift can be a bit challenging even if you have been with him for years. Unlike birthday gifts, a retirement gift requires a bit of consideration as he will be entering a momentous stage of his life. Therefore, your gift should be well-thought-out to be very useful to keep him busy even when he’s no longer working. There are several things that you need to consider when buying a retirement gift for a colleague. Ask what his plans are days before he leaves. Knowing what he intends to do will give you an idea what gift will be very useful to him. Is he planning to travel? Is he going to pursue a hobby that he failed to enjoy? Is he going to fix the broken pipe in his kitchen that has been postponed for the past 5 years? You can also ask his wife if there’s something he’s been eyeing on to buy yet he didn’t have the budget. With these in mind, you can find the best retirement gift for him. A camera is a good universal retirement gift. It’s not only for photography enthusiasts, but it is also something that everyone appreciates to have as it allows them to capture significant moments in their lives. 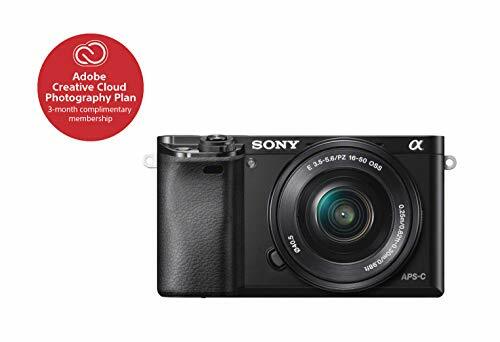 The Sony Alpha a6000 is a mirrorless digital camera ideal for amateur shooters. It performs as well as a DSLR, yet in a very compact packaging so he can bring it anywhere he goes. 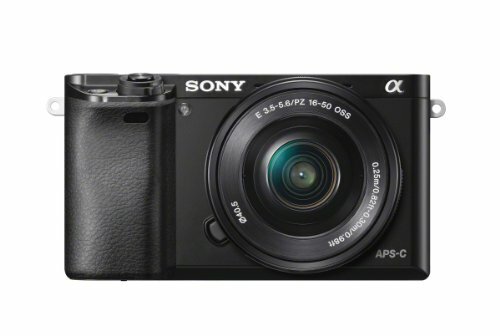 It features a 24 MP APS-C sensor, hybrid autofocus, and continuous shooting speed up to 11FPS, that can be purchased for a little less than $500. Not too expensive yet it serves its purpose well enough. Retirement isn’t just about sitting on the couch, watching the news. It’s a new chapter in his life that will allow him to explore the things that he must have postponed or missed because he was busy building his career. Give him this book so he can thoroughly assess his plans and make the best out of his days. The book written by Ernie Zelinski will also guide him how to keep his mind and body in top shape. A lot of people tend to feel worthless after retirement. It’s a thought that should never be nurtured as he has spent his life serving the corporate world well. Remember to consider retirement as a life-changing milestone rather than an exit to the workforce alone. Faucet leaks, outdated electrical sockets, jammed printer, unassembled new table – these are just some of the problems that he must have not paid attention to inside his home. 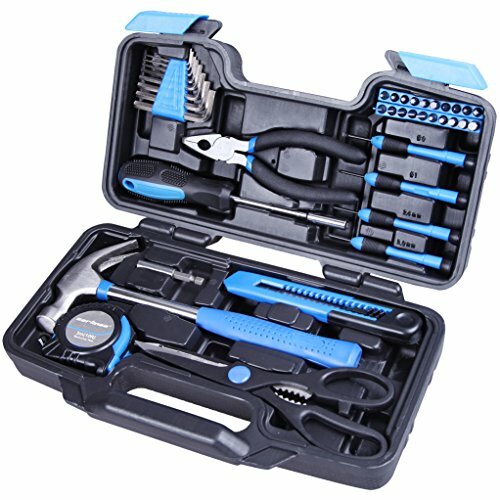 The Cartman 39-Piece Cutting Plier Tool Set can help him fix these small repairs around the house quickly! These are chrome plated that do not corrode easily. 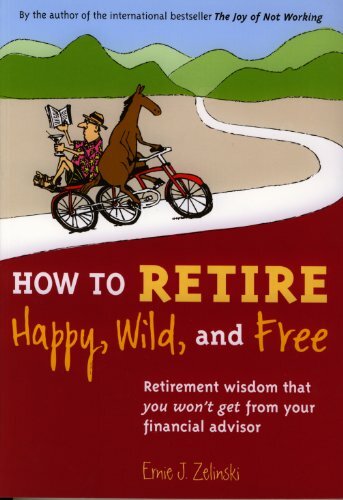 Surely a must-have for retirees. The set comes with a self-contained durable molded case so he can keep it neatly after he has successfully finished the projects. A great way to keep him busy when he’s bored or feeling crafty. Body pains are more prevalent as we age. Unfortunately, visiting a chiropractor or having a massage chair can be very expensive. 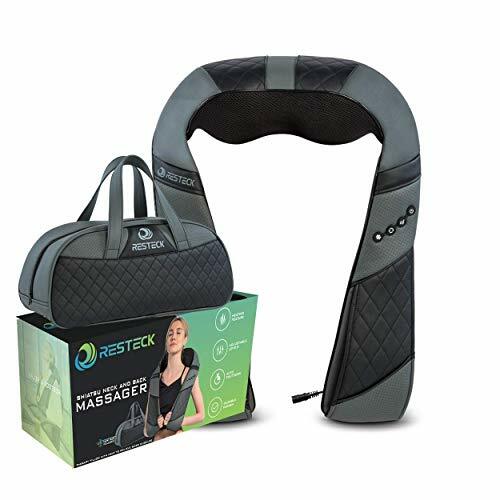 The Resteck massager is definitely something that your retiring colleague will enjoy. It’s very affordable yet an effective solution to alleviate the acute body pain and stiffness that he must be experiencing. The 8 nodes mimic the hand when massaging the body, putting in so much pressure to target the preferred area. Since it heats up after a few minutes, it can help eliminate constant fatigue and promote proper blood circulation. Lastly, he can bring this shiatsu kit anywhere he goes as it comes with a leather travel pouch that he can easily pop inside his bag really quick. 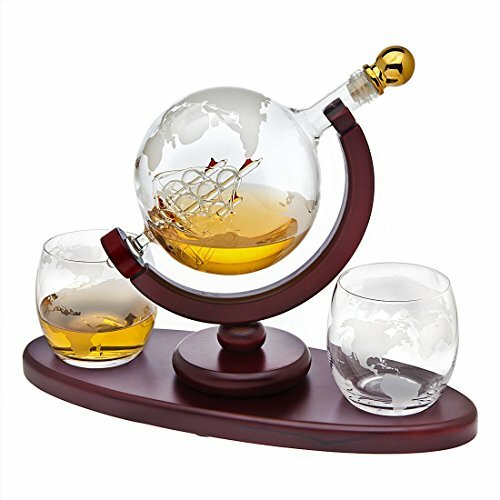 If your friend loves to drink, the Godinger Whiskey Decanter Globe Set is something that will compliment his home bar area. It comes with 2 whisky glasses – perfect when you want to visit his abode to catch up. The lead-free decanter can hold us much as 850mL, while each glass can hold 300mL. Apart from his favorite vodka and whiskey, he can also use it for water, soda, juice and tea during gatherings. Godinger is a trusted brand since 1973 so you are guaranteed that it is made of high-quality materials. Retirement gifts should not always be expensive. Cliché, but “it’s the thought that counts.” Knowing that you cherish the moment you have spent with him is unmatchable. Don’t forget to check out our list of the best retirement gifts for men so you can start shopping today!